Congratulations to Mrs. Brown! She is the winner of our new Cloverleaf Books ™ — Money Basics series from Millbrook Press! Mrs. Brown, please send an email to publicityinfo@lernerbooks.com with the subject line “Free Book Friday” and tell us your mailing address so we can get your books in the mail. 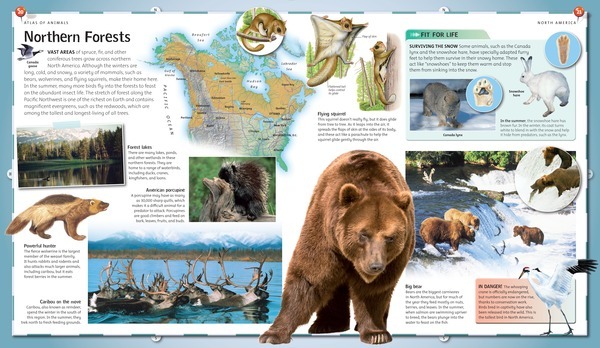 This week we’re going wild with our new Animal Planet ™ Atlas of Animals from Millbrook Press! Take in a spectacular view of our planet’s animal life thorough this book’s colorful maps, fascinating facts, and stunning imagery. Travel the globe continent by continent, then explore each habitat to discover what wildlife lives in that region. How do the creatures of the Arctic tundra, the Sahara, or the Himalayas survive in extreme environments? How do they find food and shelter and rear their young? Discover the answers to these habitat-related questions and more. You’ll also learn interesting details about a wide variety of animals, from the endangered mountain gorillas in Africa’s Congo to deep-sea dwellers at the bottom of the Atlantic Ocean. An amazing world of animals is ready for you to explore! We’ll announce the winner during Free Book Friday on August 16, so be sure to come back to the Lerner blog to see if you’ve won! I'd LOVE to win this, my niece wants to be a vet when she grows up and has animal planet on every chance she gets when she visits us. She doesn't shy away from any of the harder to watch series saying “if she's gonna be a vet she best get used to it” She's 8 and I love how she's so sure about her future! I'd definitely gift this book to her. What a great learning tool for our students. Thanks for the giveaway. I have a little brother who is in the special ed. program of Deaf/HH and he is in love with nature's animals. 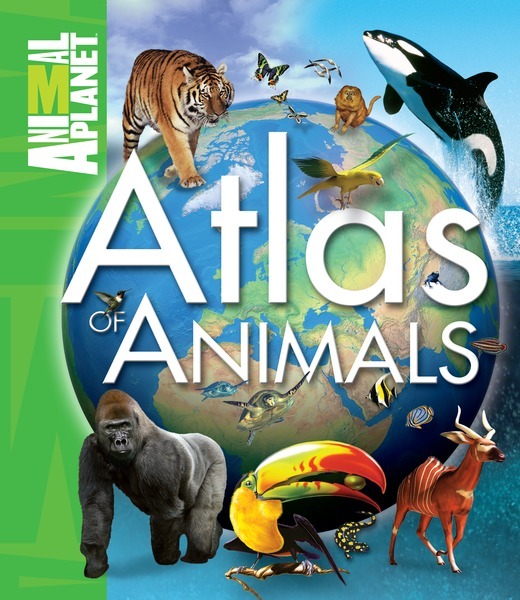 He is motivated to read when it relates to animals, so this atlas would be the perfect animal book for him. I would be so grateful to be able to give him this atlas animal book, and encourage his reading skills even further. Thank you for the giveaway selection.